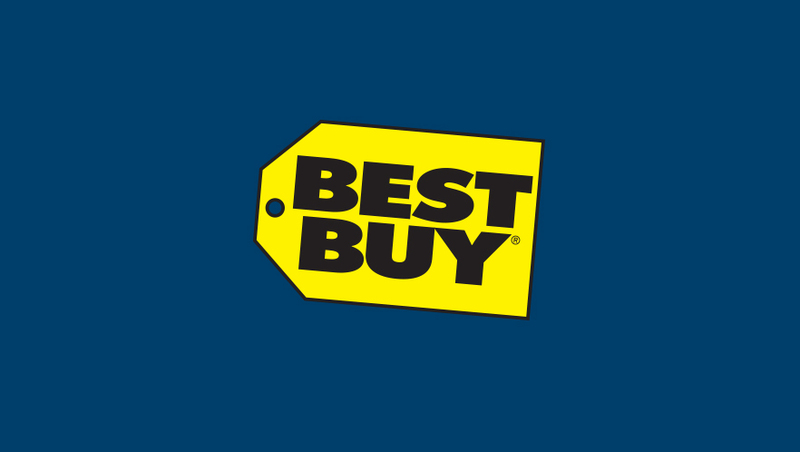 Home›Giveaways›GIVEAWAY — $25 Best Buy Giftcard! Crittick Matt (AKA Ref Matt) is on a new side adventure. Sign up for the giveaway below and come join me on Twitch and let’s hangout (cough talk movies cough)!